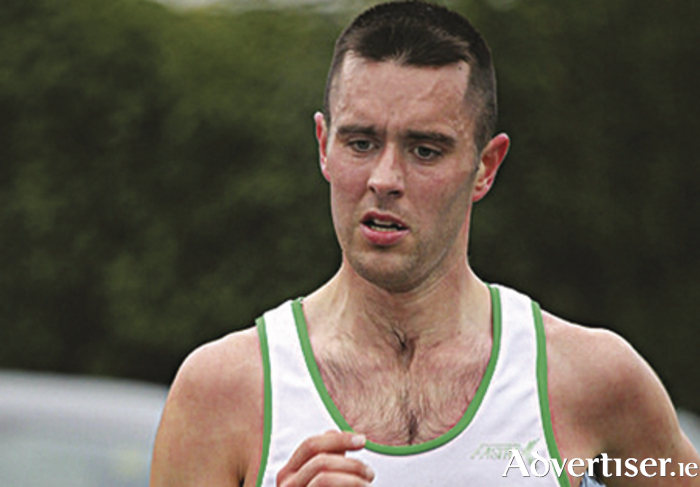 Jason Broderick of Craughwell to lead Galway’s cross country team. Galway will have a strong men’s county team in day two of the All Ireland Cross Country events on Sunday in Dungarvan, Co Waterford. Craughwell's Jason Broderick, Peadar Harvey and Rob Hogan, team up with GCH athletes John Greaney, Cian Corcoran and John Moroney, in the hopes of a medal. The squad, led by the talented Broderick, will be hoping for a top five finish and go in with an outside medal chance, while their top three men will be looking to place inside the top thirty. GCH Men will also have a club team in action, with both club and county titles down for decision in a race that will be contested at a very fast pace. Galway Ladies and GCH will also field good squads with the team including Barbara Dunne, and cross country specialists Niamh Hennelly and Siobhan Egan, as well as Marie Boyle, and Maeve Brassil. The ladies will hope to emulate, or better, their third placed county finish last year . GCH U17 boys squad, led by Eanna Folan with Mark Powell, Gary Martyn and Ronan Dirrane, should also challenge for honours if all perform well on the day. The Ballinderreen 10km, due to be hosted last Sunday in the south Galway village, was cancelled due to severe weather and will be refixed in due course. The annual Carnmore GAA fundraising 5km Turkey Trot takes place on Sunday at 1pm, with many prizes on offer.